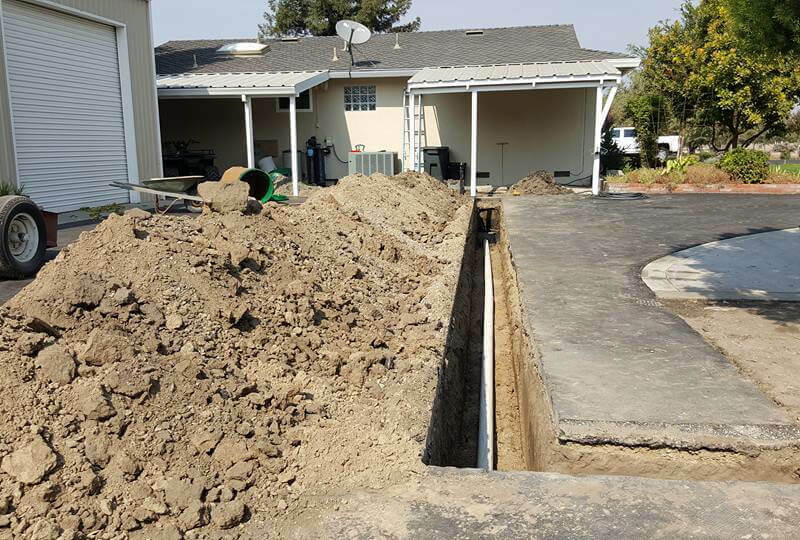 For the best septic tank installation and repair, septic tank pumping, utility trenching, and grading/excavation services in Merced County, Stanislaus County, and San Joaquin County, choose A-1 Septic and AAA Backhoe Service. For over 30 years, we've been the preferred septic tank company and excavator for thousands of general contractors, builders, commercial businesses, property managers, city agencies, homeowners, and real estate agents. They trust us because we consistently deliver high quality workmanship and personalized customer service at very competitive prices. 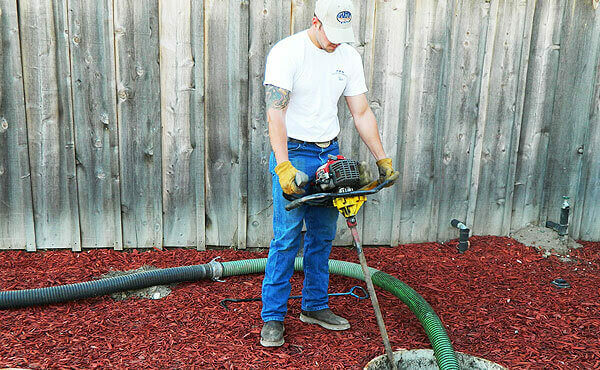 Whether you need septic tank repair in Modesto, leach line additions in Ceres, or utility trenching in Salida, we have the skills, knowledge, and expertise to get the job done according to the highest industry standards. AAA Backhoe Service holds a Class A General Engineering Contractors License from the California State License Board, and has earned an A+ rating with the Better Business Bureau. We always use the industry's best practices to ensure that all work gets completed on time, in budget, and in accordance with county and city building codes. We also sell Cleaner Innovations™, a highly effective natural bacteria septic tank cleaner to help maintain a healthy and balanced septic system. 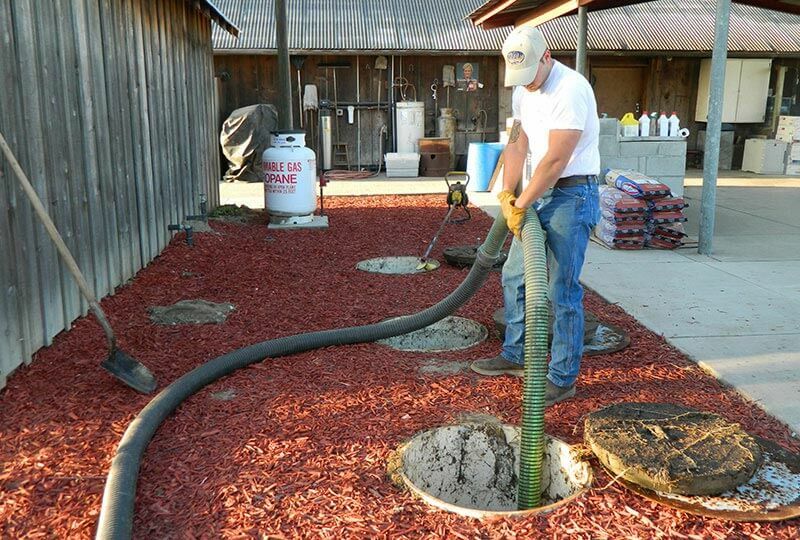 Our owner has been designing, installing and repairing septic systems since 1985. He is extremely well-qualified to provide recommendations on the best septic system design and layout for properties of all kinds throughout Stanislaus County, Merced County, and San Joaquin County. With a team of highly skilled staff, well-maintained equipment, and extensive hands-on experience, we are fully equipped to handle all the details of complete septic system installation from start to finish. This includes everything from leach field design and installation, to excavating and grading, utility trenching, and installation of plastic, fiberglass, and concrete septic tanks. Our comprehensive septic system repair services include tank partition repair, removing roots from lines, septic tank replacements, and more. We also offer cost-effective septic tank inspections and certifications for real estate agents and homeowners. At AAA Backhoe, we are vertically integrated to handle construction jobs of all sizes, from utility trenching for sewer, gas, and telecommunication lines, to swimming pool removal, home demolition, clearing and grading of vacant lots, and trenching for foundations, footings, and retaining walls. 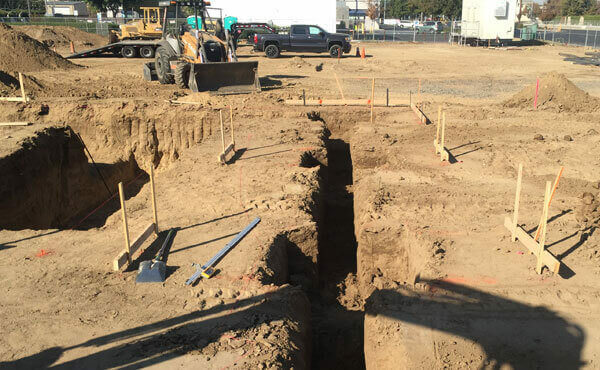 Whether you need dirt compaction for a construction site in Salida, joint trenching for a new home site in Escalon, or backfill for a new foundation in Oakdale, we are the best choice for excellent workmanship at a cost-effective price. 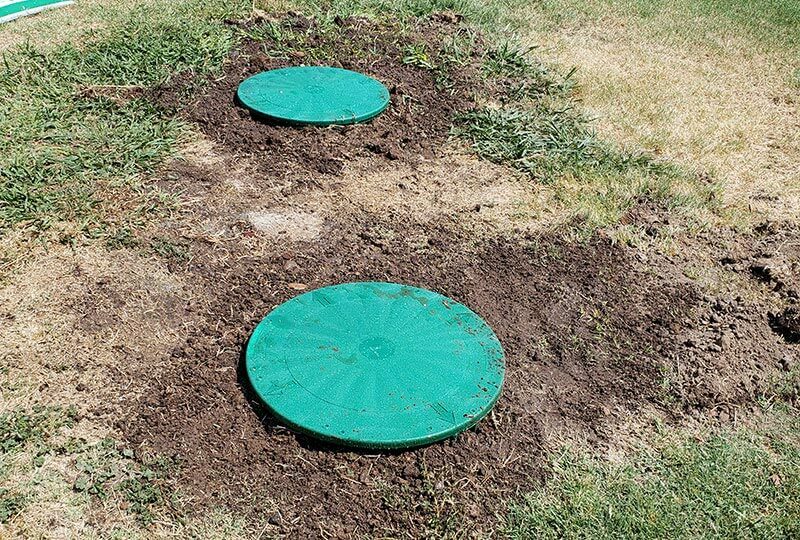 A-1 Septic offers both one-time and regularly-scheduled septic tank pumping, cleaning and maintenance services for Modesto, Escalon, Oakdale, Riverbank, and surrounding areas. During a septic tank cleaning, our experienced septic tank truck drivers will also look for signs of potential septic system failure, such as cracks and leaks in your septic tank or wet spots in your yard. Our affordable, thorough septic pumping services help ensure a long-lasting, well-functioning septic system, particularly when paired with our septic tank bacteria additives. Give us a call today to learn more. At A-1 Septic and AAA Backhoe, we are dedicated to providing 100% customer satisfaction for every client. That's why we offer convenient onsite consultations and competitive bids for contractors, homeowners, and property managers throughout Modesto, Oakdale, Escalon, Ceres, Salida, Riverbank, and surrounding areas. If you need any backhoe work or septic work, This IS the place to go to. They were very competent and very professional. They showed up when they said they would, did the job right and finished with my greatest satisfaction. I would definitely hire this company if I ever needed them again!!! Prices were competitive and Billing was easy too. I highly recommend AAA Backhoe!!! !